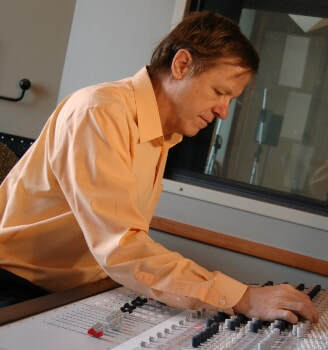 I am an Associate Professor of Music Media Production and Industry in the School of Music at Ball State University, and teach music industry, senior projects, songwriting, and computer music. I moved to BSU after ten years at the University of Louisiana at Lafayette, where I received the Ray Authement Excellence in Teaching award and was engaged in documenting the region's unique musical culture. I've written books on Brazilian piano, Creole fiddle, music production, and the music business in the Midwest, and produce music in a variety of styles, including bossa nova, jazz, folk, electronic, and experimental.